Buy Please, Don't Touch Anything and get the games download now! 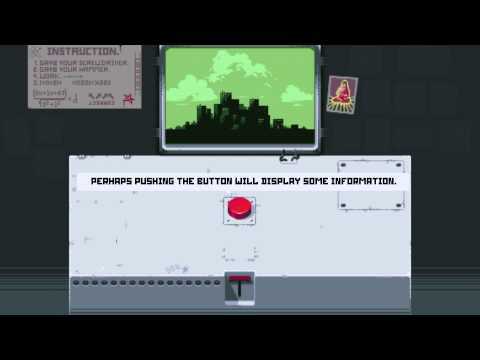 A game about bathroom breaks, screwdrivers and nuclear explosions. Please, Don’t Touch Anything is a cryptic button-pushing simulation.